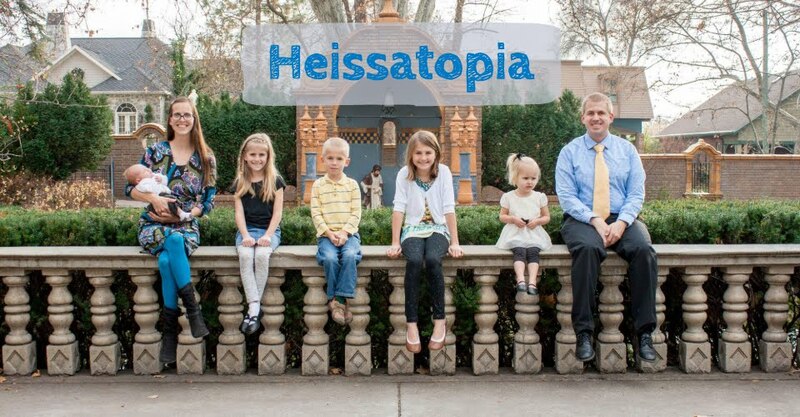 Heissatopia: What am I doing? Yup. Fifteen minutes of agony and I’m back “already.” Thanks for keeping things in perspective, honey. And thus it was that we didn’t seem to slow down the entire time. I started to get nervous the last few weeks we were in Egypt about what I would do once we’re back in the States. I enjoy the challenge and excitement that living abroad offers—did I mentioned the time I asked a store clerk for shaving cream and ended up being escorted to soup mixes? See how exciting it is?—and was worried that living back in the States would be…well…boring. And as I was walking to my last day of tutoring, I was thinking up ways I could keep life interesting and challenging once we moved back. One of the ideas I thought up was running a marathon. Later I offhandedly mentioned this idea to Andrew, who so far has been taking it much more seriously than I expected him to, mainly because he originally took it more seriously than I took it, myself. “Do it!” he said, excitedly. He’s being most supportive about it, though, dragging me off to shop for running shoes (since I didn’t have any because I’ve been living in flip-flops for the past two years) and a sports bra appropriate for a nursing mommy (actually, we’re still looking for something adequate in that department—suggestions welcome) and forcing me to go talk with my running partner. That was awkward. Me: Hi, you’re so-and-so, right? Her: Yeah. And it’s…I can’t remember what your name is. Me: Oh. Me neither. I mean. I don’t run. But I think I want to start running. I just don’t want to go running by myself because I’m fitfully paranoid of being abducted. Me: Great. We have something in common. So, I guess it was just a rumour then. Me: That you want to run. Her: Oh, I’ll run with you. I don’t really want to run (or exercise at all, for that matter) but I really should. So that’s how I got all suited up for training for a marathon. At least, I guess that’s what I’m doing. I’ve never really done this before. Good for you for getting out and running! I'm constantly trying to keep myself on a routine of pilates (on my own at home) and aerobics (a RS activity at the church). I'm usually pretty good for a few weeks and then miss a couple of months, good for a few weeks, miss a couple months and so on. I hope you're more consistent than I am! Here are a few links I looked up for you on Google. I hope it helps! Let me know. I'm impressed that you did 2 miles in 15 minutes! I'm not even close to that and I've been running for 8 years. And in all of those 8 years, I've never enjoyed it, but hopefully you will! Also-I agree with Erin--you should move to Seattle. Although, I think you should come to the 98103 area code. 2 miles in 15 minutes? A quick 2 mile loop? DUDE!!!!! That's incredible. I can't wait to hear more. You're all focusing on the time, not on the fact that it nearly killed me. But I suppose all the walking I did in Egypt helped since I could walk one mile in 10 minutes while pushing a stroller and carrying a baby...sometimes I was a little rushed.